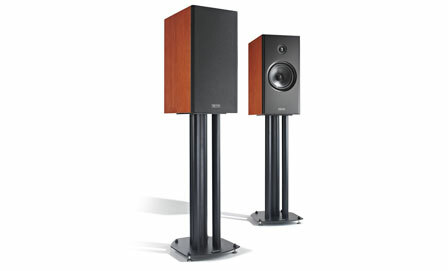 Originally founded in 1983 by Robin Marshall, Epos continues to be one of those loudspeaker brands people aspire to own. Their new Elan range of passive speakers was launched in 2012 which replaces the Mi range. There are four models in the new range, with numbers that loosely describe their internal cabinet volumes in litres, starting with the Elan 10 and Elan 15 stand-mount, Elan 30 and Elan 35 floor-standing models. They all use a new Epos soft dome tweeter and in Epos tradition, use only simple 2nd order filtering, with the finest audio-grade crossover components and proprietary solid-core wiring. Shop For Epos Book A Demonstration Any Questions?